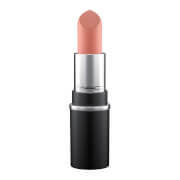 Urban Decay Vice Lipstick is available in an extensive range of colours and finishes to help sculpt, shape and define your lips. From bold brights to subtle nudes, intense mattes and sheer hues, the vast line-up of shades and textures all feel comfortable on lips and deliver highly pigmented colour with striking results. 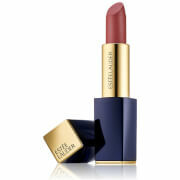 Imparting intense colour in a single swipe, the lipstick won't drag skin on application, and contains a host of nourishing ingredients to provide long-lasting moisture and comfort. Its butter blend ensures lips are conditioned, whilst antioxidant Vitamins and a cocktail of Aloe Vera, Jojoba, Avocado and Babassu Oils nurture and soften.